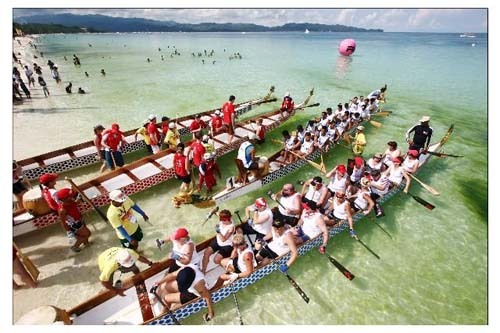 Dubai International Dragon Boat Festival 2012 is back! The race is on! An exhilarating and vibrant display of humans and boats, a festival feast for the eyes! Dragon Boating is fast, technicolor and back for its fifth year in Dubai! 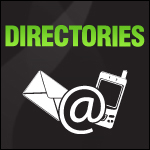 Dragon Boating is the long awaited event in everyone’s social and event calendar in Dubai! 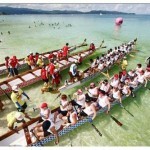 The now very popular and exciting water sport begins on 6th and 7th April, 2012. 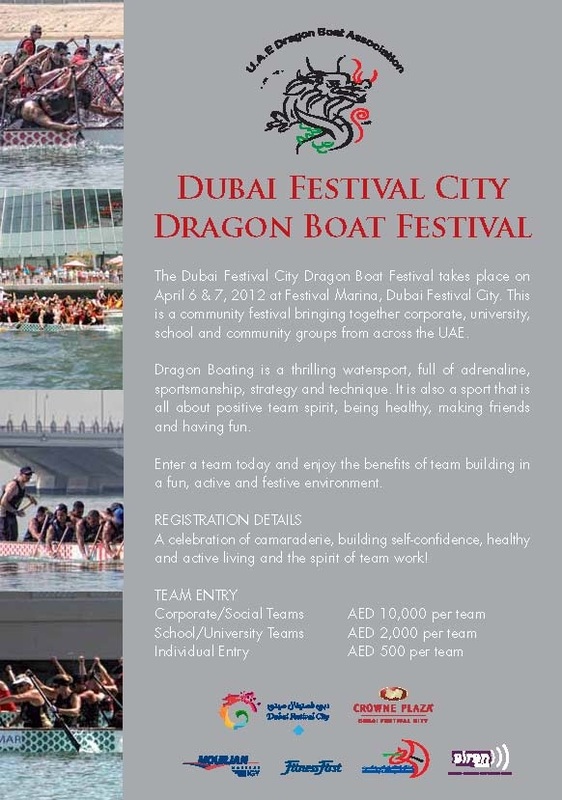 Dragon Boats will be taking to the waters at Dubai Festival City. From novice to expert, young and old this is a sport for all. Even if you are not taking part, sit back and enjoy the spectacular Dubai Creek and Festival City. Spectating and partaking has never been such fun! The Dragon Boat Festival is a community event that brings together corporate, social, community and school groups from across the UAE in breathtaking surroundings. An exciting water challenge emphasizing team spirit, being healthy, making friends and having fun whilst participating in an energizing sport. For those photographers out there, this is a very colorful event packed with movement and rhythm! Great for those Dubai memory snaps. Historically the Dragon Boat a symbol of Chinese Culture and Spirit! A Dragon Boat is a human-powered watercraft traditionally made, in the Pearl River Delta region of southern China – Guangdong Province, of teak wood to various designs and sizes. Fun for all the family! Move One are very proud to support The Dubai Dragon Festival. Come along and enjoy the Dragon Boat Festival and don’t forget to visit us and our Bouncy Truck! See you there!